Tim produces sculptures which not only attract the viewers eye but also the viewers hand. Born in Calgary, Alberta in 1965, Tim grew up in Nelson, a town located among the rugged Canadian Rockies in southeastern British Columbia. This is where he developed a love of wildlife and the outdoors. Escaping into the wilds was then, and still is, a spiritual experience. At sixteen Tim began working summers as a cook and wrangler for a hunting outfit, which took him into the wilderness country of northern British Columbia. By the time Tim was eighteen he was guiding his own clients on two week trips. The next twelve years saw Tim working with other outfitters who ventured further into the vast expanses of the Yukon and Northwest Territories. Throughout all of these experiences, Tim’s keen eye and mind were recording the shapes and movement of the wild animals of this vast wilderness. Tim’s love for these creatures led to an interest in taxidermy. Despite the fact that he was unaware of any aspirations for a future in fine art, his interests were going that direction. At age 19 Tim contacted taxidermist Forest Hart, who welcomed him to his workshop in Hampden, Maine. Hart specialized in sculpting mannequins – the artificial bodies used by taxidermists. 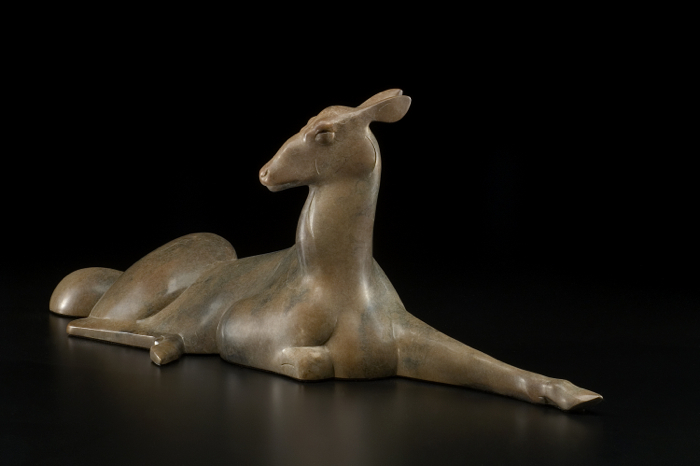 As a student, Tim’s hand and mind became skilled in modeling animals’ musculature. He sculpted models for the production process in taxidermy, while learning animal anatomy from the inside out. Tim also observed Hart as he prepared a sculpture to be transformed into bronze. Accompanying Hart to a New York foundry, Tim experienced the fascinating and magical process of fine art bronze for the first time. This observation led Tim to realize that his own life work was finding direction as this would be the year Tim would complete his first sculpture. 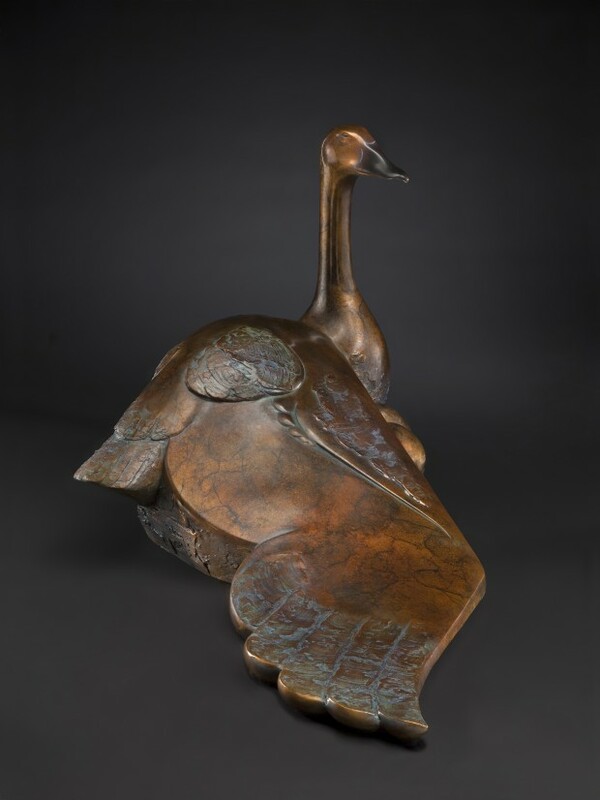 Tim has also been recognized by his peers: at the age of twenty- five he gained membership in the Society of Animal Artists and five years later at only thirty, he was elected to membership in the National Sculpture Society and also the National Sculptors Guild. Tim produces sculptures which bring pleasure to his clients and grace homes, offices and public places both nationally and internationally. He is also a sought after contributor to major exhibitions throughout the United States. 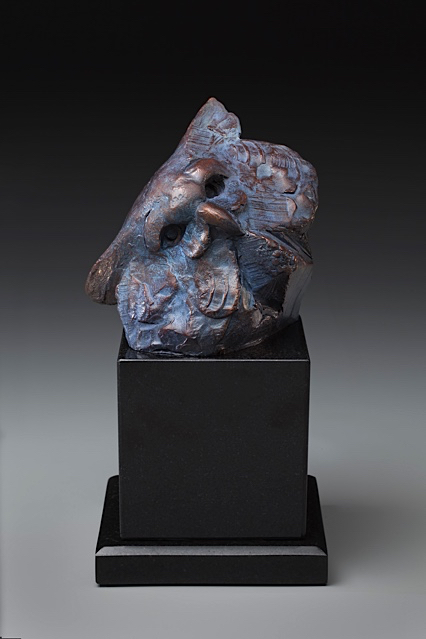 In 2001, Tim received the James Earl Fraser Sculpture Award, presented annually for the sculpture exhibiting exception merit as deemed by the National Cowboy and Heritage Museum in Oklahoma City during the Prix de West Invitational for the sculpture “Snake in the Grass.” Tim also received in 2001 the prestigious Bronze Medal from the National Sculpture Society for “Rivers Run.” Tim’s sculpture can be found in a handful of galleries across the continent in collectors homes internationally and gracing the pages of Southwest Art, Wildlife Art and Art of the West magazines.